Of course there are some negative aspects, like we are the third most expensive EU country just to mention one. Now the question is why we are so good? I have a theory, it is just a theory, not the truth although I�m writing of it. North from 60 degrees North, what does it mean, or actually what did it meant in the times before Supermarkets and McDonalds�? It meant that the food was available with reasonable effort only three months of the year, other times you had to work very hard. You have to heat up your accommodation, house, shed or even cave at least nine months a year. Still valid point. 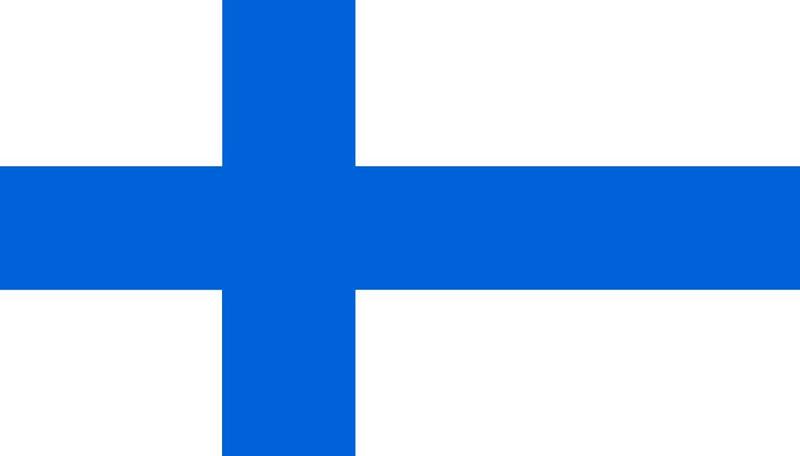 Finland is a long country about 1200 km from the South to the North. If you go to the North part of Finland, in summer daylight stays about 2 months which can drive you mad. During the winter time, there are no daylight for 2 months which can depress you. They key question is that who would voluntary live in these conditions? I�ll give you a hint, their name starts with F.
Now to the theory part. Due to these hard conditions during our history we have learned to focus on the key issues, no BS allowed, no time for it. Do everything once and properly. This is programmed to our cultural history and behavior. I hope that we won�t loose it. By the way, today is the longest day of the year in the northern hemisphere and the midsummer party is on its way. Enjoy!